During the Rio 2016 Olympic Games, we saw teams come together and win, we saw teams fall apart and lose and in the case of the men’s cycling road race, we saw individual riders team up to overtake and beat the well-entrenched leader. Our technical teams are no different than Olympic teams. When they work together, application performance issues are resolved quickly. When they don’t, there is finger pointing, blame storming and everyone loses. SteelCentral helps your teams work and win together. 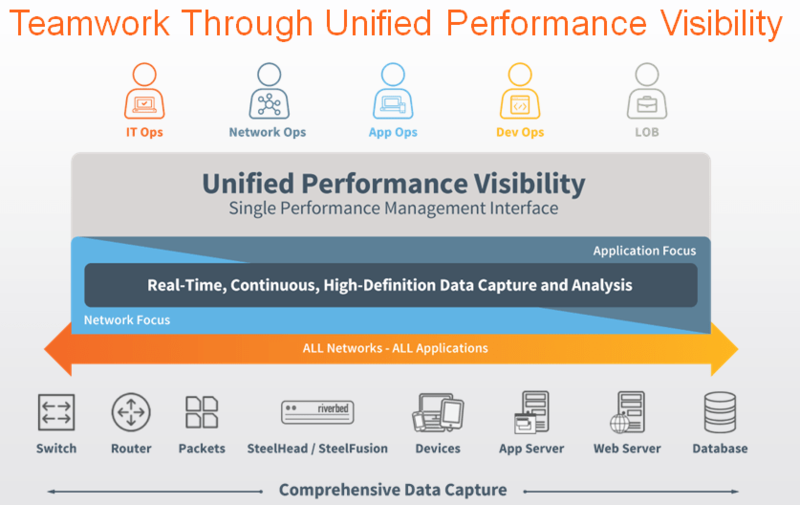 SteelCentral’s unified view of end user, network and application performance provides the centralized view of previously silo’d data so your teams can see performance holistically. Issues are quickly diagnosed and resolved because teams are brought together by the common view of performance. If your applications and teams are not working at Olympic levels, it is time to look at SteelCentral. Find out more at www.riverbed.com/CommandCenter.